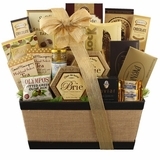 What better way to say "Merry Christmas" or "Happy Hanukkah" than with a special gift basket just for your loved ones. 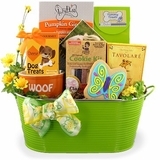 Designed to appeal to various interests and personal tastes, the Holiday Gift Basket selection at BisketBaskets.com offers the perfect gift for anyone on your holiday shopping list. 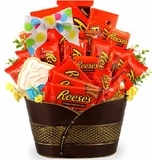 From employees to parents, friends to spouses, BisketBaskets.com has just the thing to make their holiday season bright. 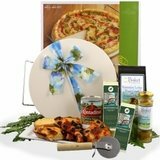 Choose from one of our great presentation options to find the perfect holiday gift to fit your budget. 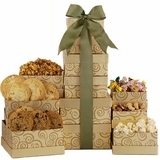 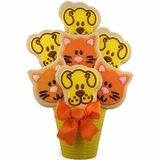 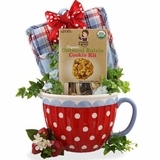 With BisketBaskets.com, you'll spread holiday cheer with style, flair, and elegance. 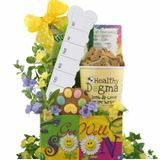 Add some personalization to your gift by attaching a special handwritten message that conveys your sentiments. 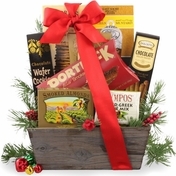 Say "Happy Holidays" this year with a Holiday Gift Basket from BisketBaskets.com.